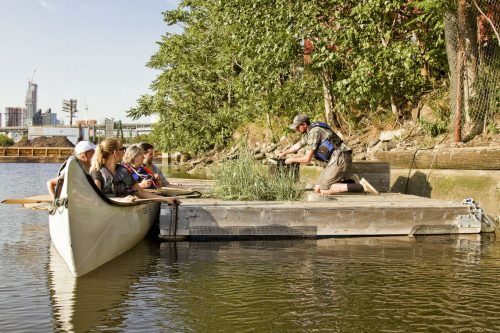 Please join the Newtown Creek Alliance in helping to clean up and improve the North Henry Street shoreline site this Sunday. Volunteers can assist with tasks like garbage pickup, weed removal, planting and path making. Gloves will be provided, and please dress accordingly. No RSVP required. 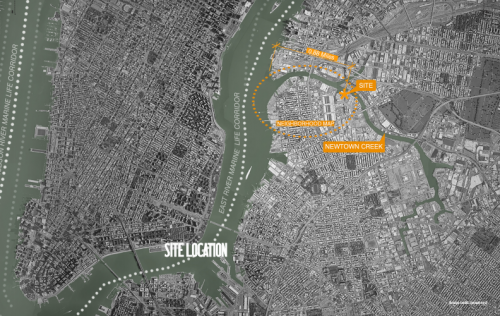 The North Henry Street site is host to the NCA Living Dock. 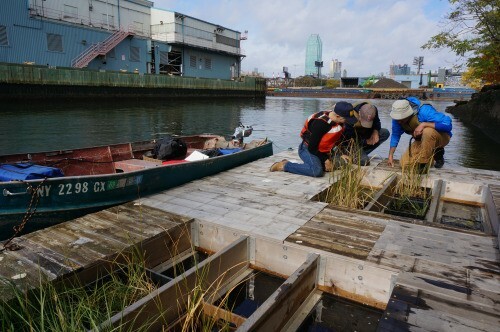 With money from the Greenpoint Community Environmental Fund, NCA created the Living Dock; a 200-sq foot floating habitat structure for marine organisms. Despite poor environmental conditions, wildlife is returning to the Creek. The Living Dock is a way to encourage and document this trend. 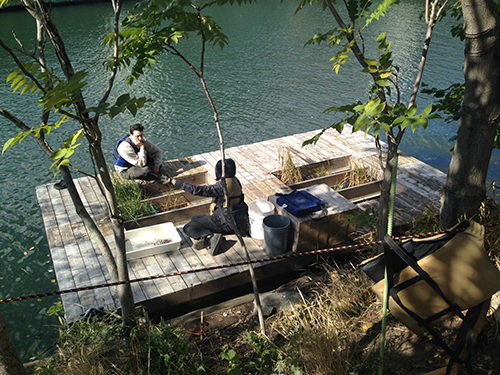 Come see the site, visit the Living Dock and lend a hand! If you walk along Greenpoint Avenue toward Queens, you will eventually approach North Henry Street, which appears to be a private road for the Wastewater Treatment Plant. 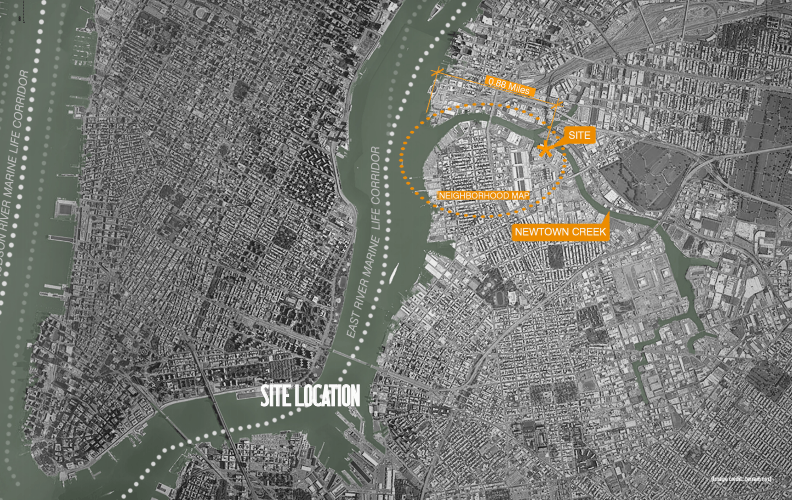 A little-known fact is that the street is open to the public and leads to a city-owned Newtown Creek access point.